Performing my choreography East Indian classical/Western contemporary fusion work. Upper Levels Of Ballet, Modern Dance, Ideokinesis/Injury Prevention, Choreography And East Indian Classical Dance. 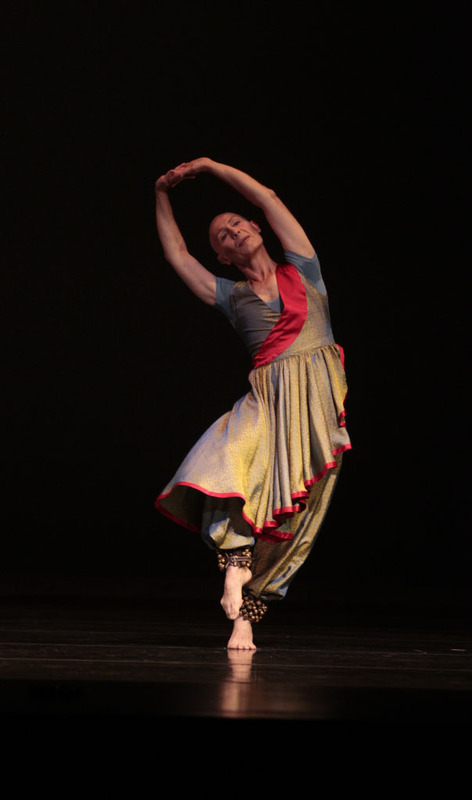 This semester I will be on a Fulbright Fellowship in Kuala Lumpur, Malaysia mounting work from the Cohan/Suzeau Repertoire On Professional Dancers, and students at the National Academy (Aswara) where I will also teach advanced ballet classes and perform some of my solos. In addition I will be doing research in Odissi Classical Dance and Malaysian Dances.